Size of this preview: 480 × 600 pixels. Other resolution: 960 × 1,200 pixels. 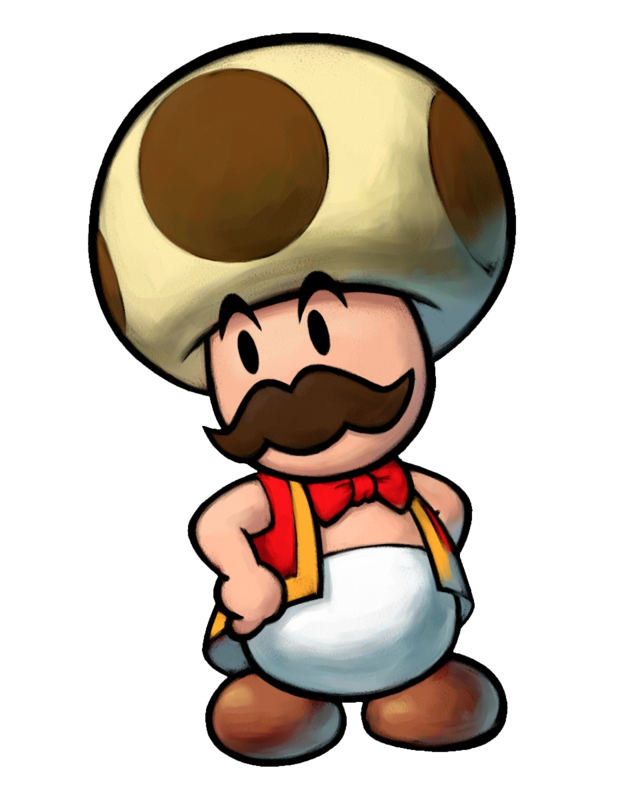 Description Toadsworth the Younger's artwork from Mario & Luigi: Partners in Time. This page was last edited on May 29, 2013, at 18:32.